It was a slow day here, craft-wise. I spent the afternoon at the park, then cooking and otherwise busy with kids and small tasks. 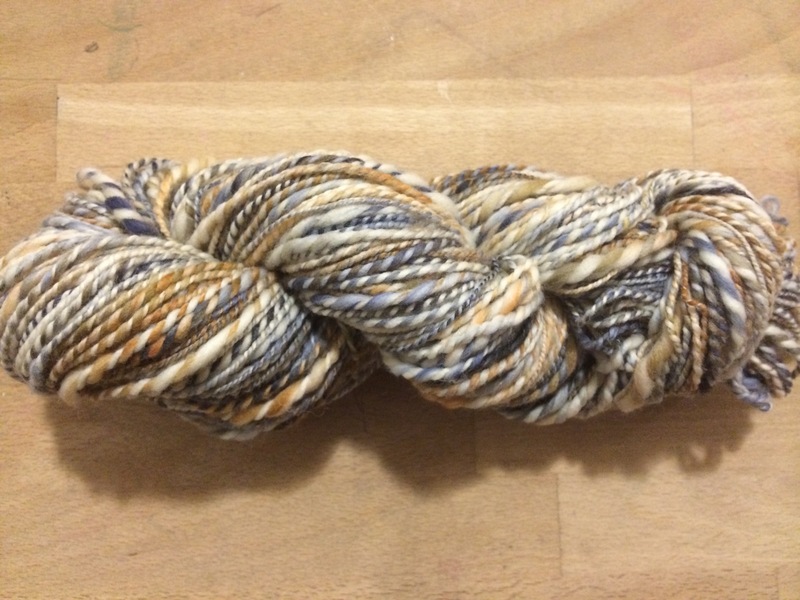 I was able to wind my recently finished handspun, though, and it’s lovely.